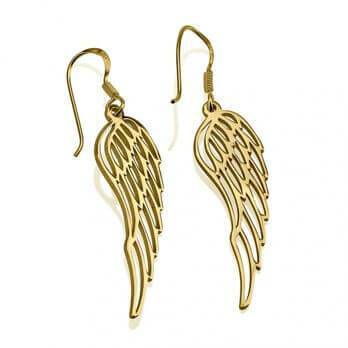 Looking for that unique and one-of-a-kind piece to add to your jewelry collection? 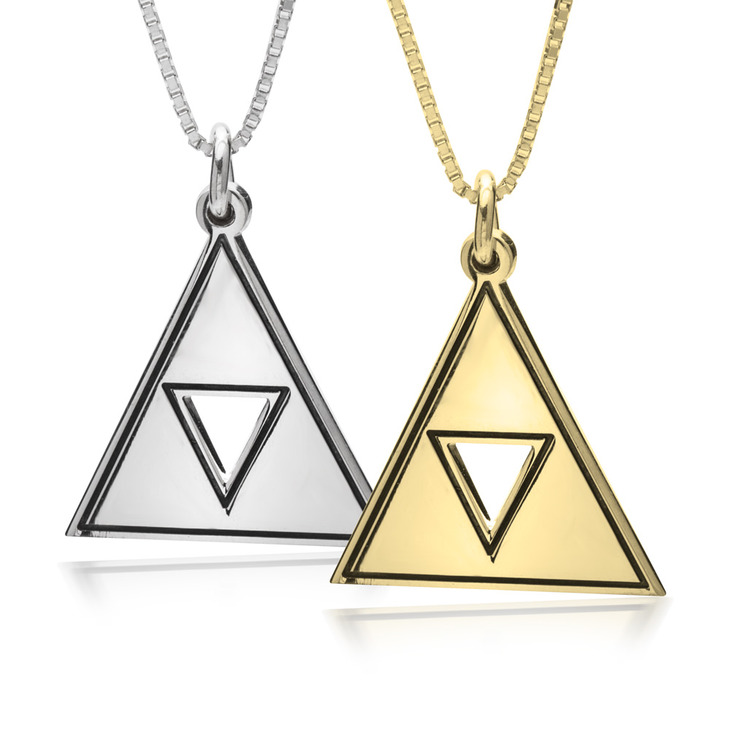 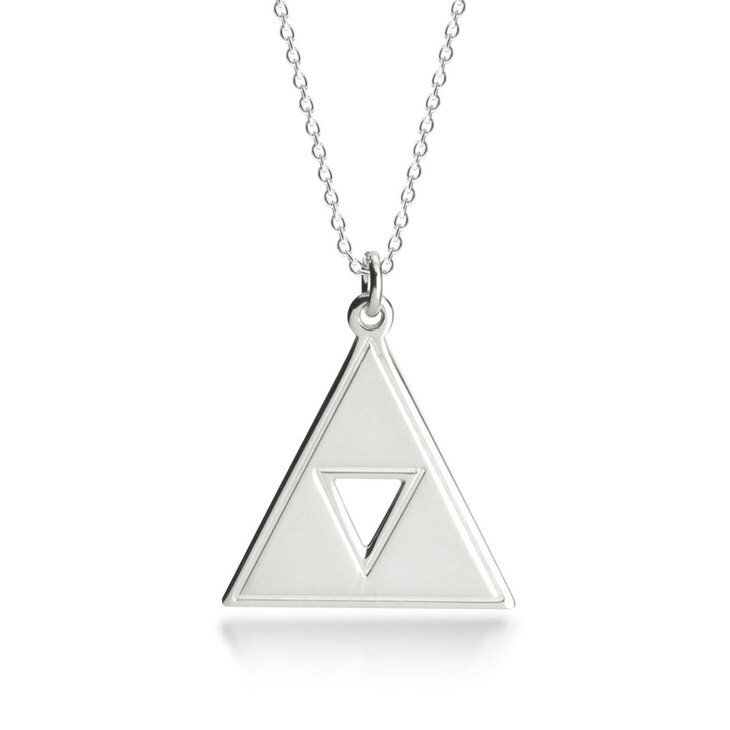 This sterling silver Triforce Necklace is the perfect way to make a fashion-forward and elegant statement, a lasting quality and chic pendant you'll truly fall in love with. 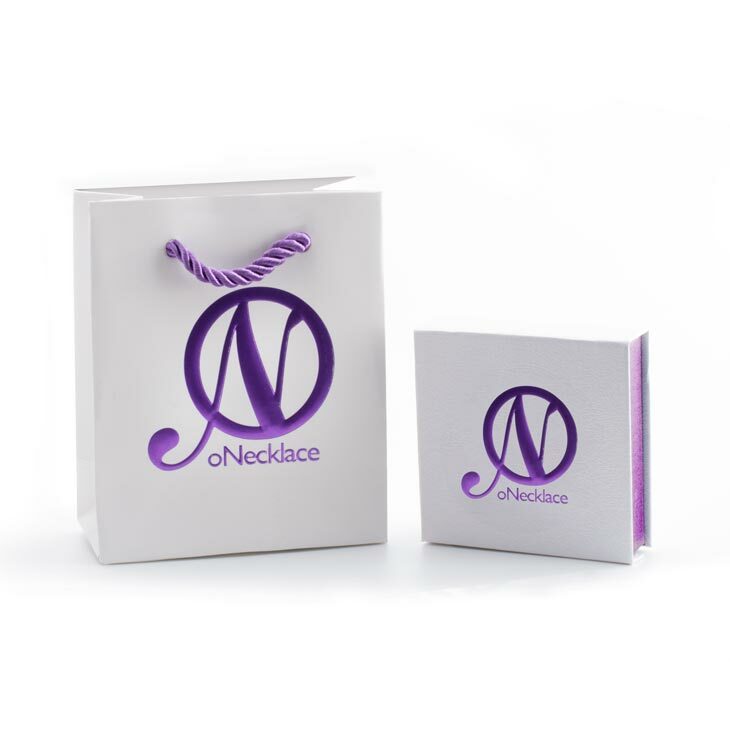 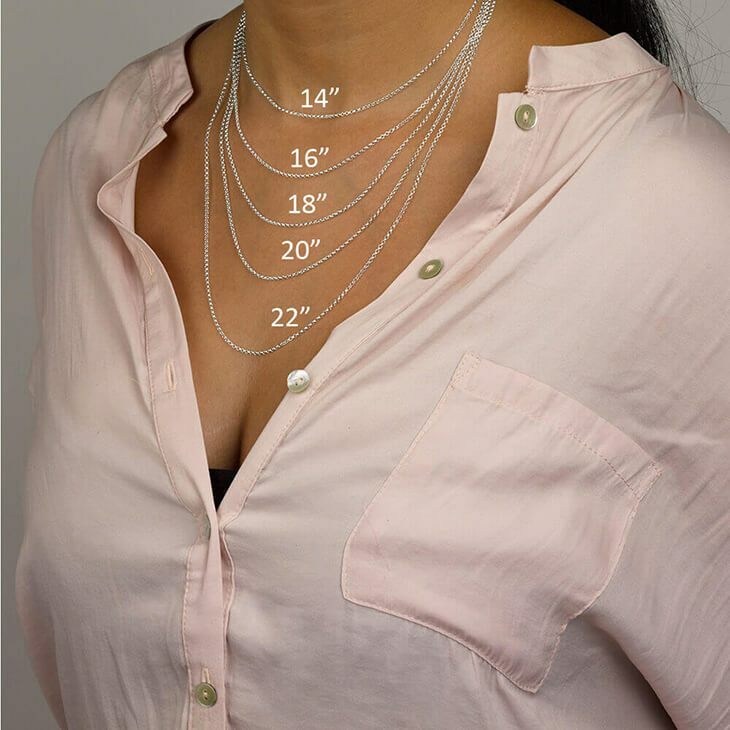 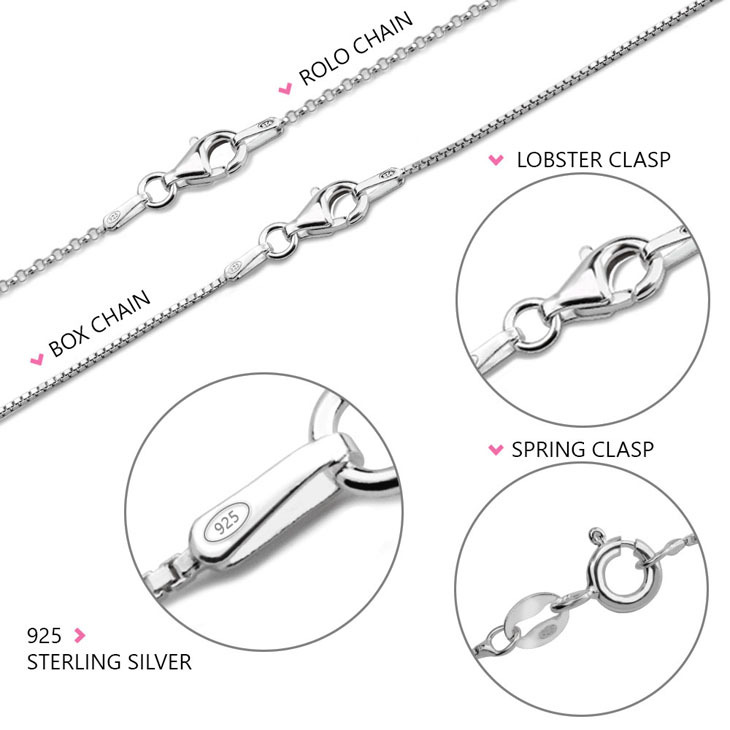 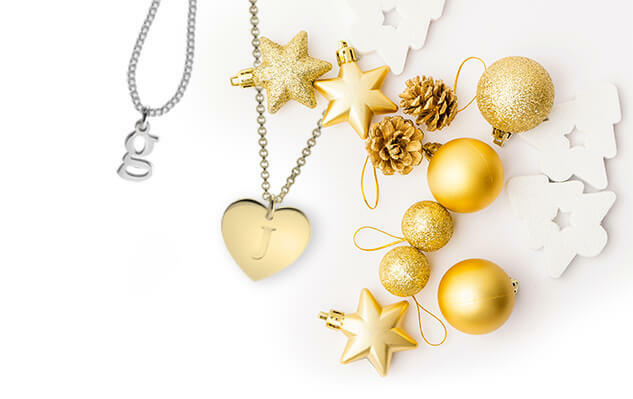 Available in your choice of sterling silver, 24K gold or rose gold plating, treat yourself today to a brand new accessory you'll love and cherish. 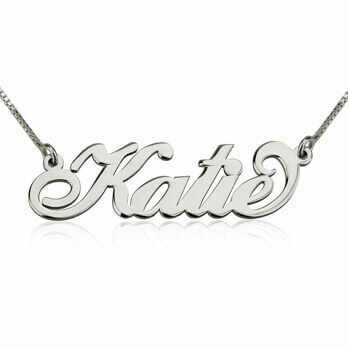 Order yours today, with free worldwide shipping!